After a question like that, some other car articles might pull out a yardstick, sit you down in a desk, and say, “No, of course not, young person. What a question!” But we’re here to tell you, you have every right to ask. After all, you’ve been driving around your leased car for months, fueling it and parking it in your driveway every night. You wash it (or don’t), wax it (or don’t), and eat in it (most likely). You may have even named your car. It’s practically yours. Why shouldn’t you be able to sell it? The answer might come as a blow, so sit down. You don’t actually own that car just outside your window. The leasing company does. So if you’re driving around a Soul or Sorento, it’s not the Kia dealership that holds the title, it’s the leasing company that expects you to make payments in exchange for use of the car and the option to upgrade it every year or two. That may be a bitter truth to swallow but we have some really good news. There are ways of getting out of your lease, including one way that looks very much like outright selling that car. When you transfer your lease to a private party, you’re not so much selling a car as you are selling your lease. Technically, the person you sell it to won’t own the car either. But same as you, they’ll drive it, fuel it, wash it, eat out of it, and so on. We should mention that you should read the fine print of your lease because some of them out there don’t allow transfers. Or, heaven forbid, if the new owner doesn’t make those monthly payments you might be partly to fully financially responsible. Never make this move without thoroughly investigating your options! Can we say that again? NEVER make this move without keeping your leasing company in the loop and getting all of your potential concerns answered by them before you make the transfer. If you’re worried about whether this is a real thing–if it’s possible–we can promise you that it is. Doing a quick Google search will introduce you to some sites that specialize in this process, including sites like LeaseQuit, Lease Trader and Swap a Lease. The first two are do-it-yourself while Swap a Lease has professional help tracking down a buyer, crossing T’s and dotting I’s. Life changes. You may not need that car or not need that much car. Heck, you might even be furloughed and not be able to make your payments anymore. It happens. 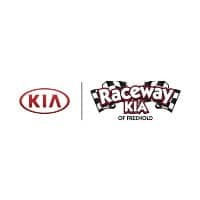 For those or any other reason, you can turn your leased car over to a dealership like Raceway Kia. The dealership doesn’t have to be the one that leased the car to you. 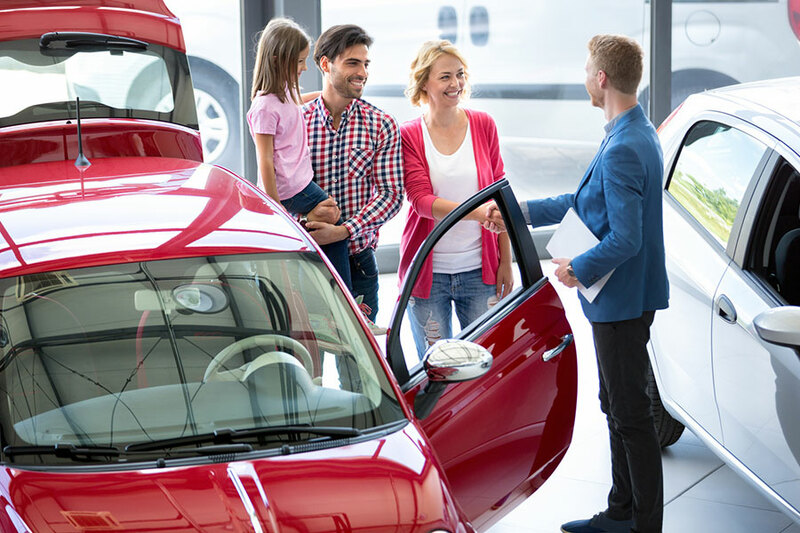 Many times, people who are interested in upgrading their vehicle or switching allow the dealership to buy out their lease or put them into a new one. Come to Raceway Kia and let us talk to you about your options–you may find that you can get into a new car for less than you’re paying now! But first, clean out the car, (possibly even getting it detailed-you’ve been eating in it, remember), check its value on Kelley Blue Book or Edmunds, ask the leasing company with the payoff amount, and present it to the dealer. You probably won’t get as great a return as you would with Method #1, but this method saves a lot of time and you can have confidence that the people involved are experienced at what they do. It’s possible to simply return the car and abandon the lease. But really, please don’t do this. This is like buying a lottery ticket and getting your car repossessed when you don’t pick the winning numbers. Okay, it’s not quite as bad as that, but you will end up losing more money than either Method #1 or #2. In fact, you’ll lose more money than if you had continued making payments until the lease was up. 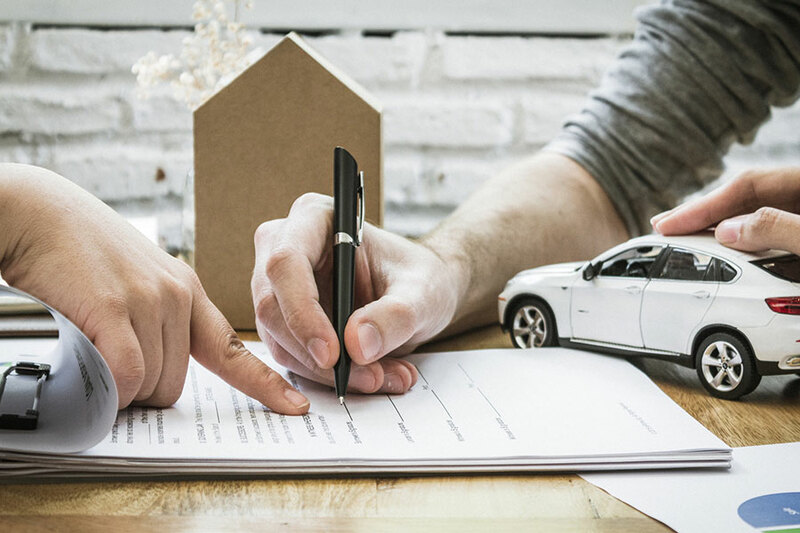 Only as a last resort should this be considered–and it should only be considered after thoroughly examining your options with the experts at Raceway Kia. We’ll help you figure out how to move forward in a way that does the least damage to your financial future. 0 comment(s) so far on Can I Sell My Leased Car?